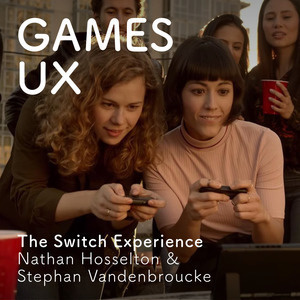 Explore games through the lens of user experience design as well as the process of designing for games. What defines the Switch as a unique console and how it does it fit into our daily lives? 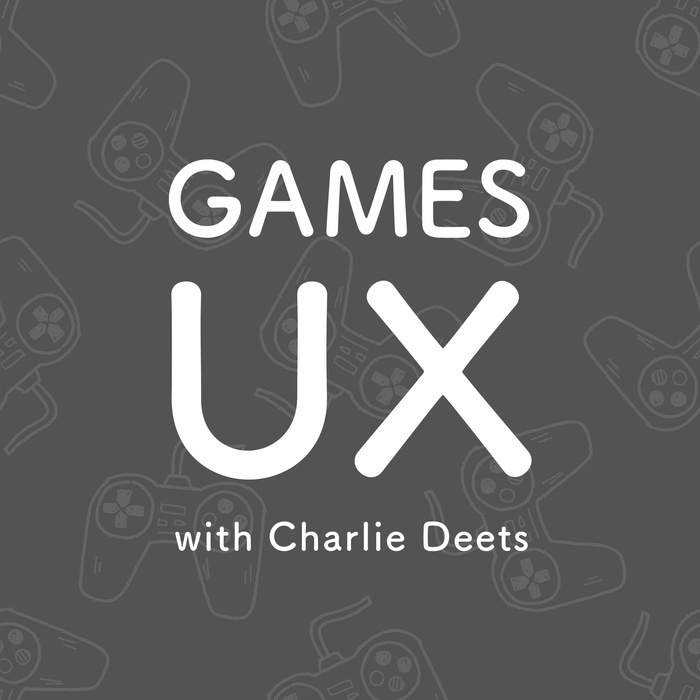 Games UX is a podcast that explores games through the lens of user experience design. Charlie Deets is a product designer at WhatsApp as well as an avid gamer. Follow him on Twitter or learn more on his website.